Will India’s Pro Volleyball League be a Success? With a large population having an interest in one or the other sport it is no surprise that the sports league for badminton, kabaddi, and hockey were such a big success. 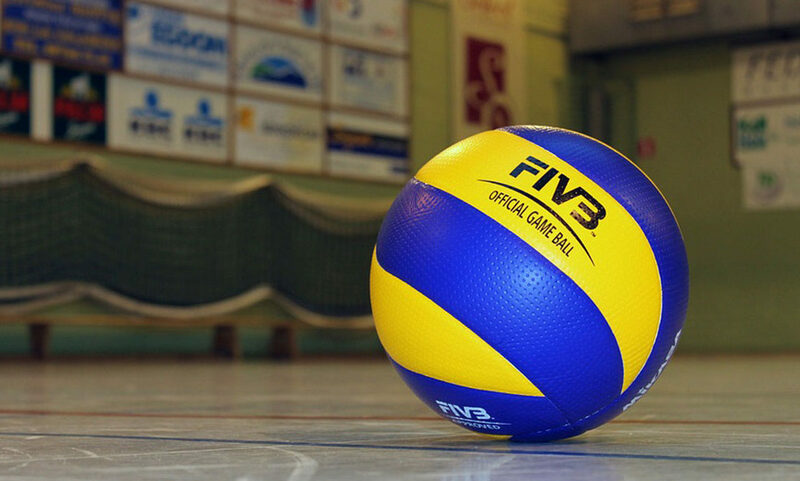 But it remains to be seen whether the latest addition the Pro Volleyball League will be a success. Cricket is an immensely popular sport in India so that explains the immediate success the Indian Premier League received in 2008. We can say that Football is a slightly less popular sport and yet the Indian Super League is also doing really well. With India’s population approaching a billion and a half there is huge fan following for every major sport. People play various sports like badminton, tennis, or volleyball at an amateur level to stay fit. Wearable fitness devices are also a big hit among this populace. The promotional video for the league features the Olympic Gold medallist in volleyball David Lee and a star of Indian Badminton PV Sindhu. This highlights the lack of coverage volleyball receives in India. 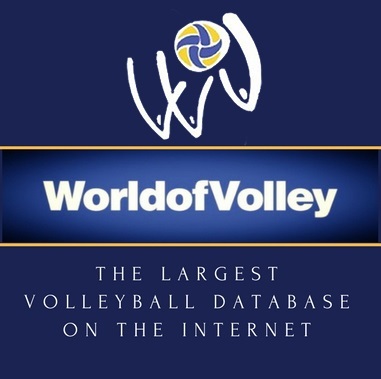 The League sponsors Baseline Ventures couldn’t find one volleyball player who could promote the league. This might affect the response this league receives in India. Badminton and Hockey players are pretty famous in India and have consistently performed well at the International level. Thus they get wide media attention and this helped when these sports were televised. The same can’t be said to be true for Volleyball. But Tuhin Mishra, co-founder of Baseline Ventures, disagrees with us. He says that they have done their homework and only then decided to launch this league. Even if the league doesn’t become an instant success it is very important that it receives some positive response. If that happens, then the league will have a chance of expanding further. The first attempt at starting a volleyball league was taken up back in 2011. The marketing for that league was not done properly. Another reason for its failure was the internal politics which led to the suspension of VFI, the governing body of the sport in India. But Tuhin Mishra says that they have done an intensive market research and survey tis time around. They have visited volleyball matches where twenty to twenty-five thousand people came to watch and that too without any promotion. Which means the second time could be the charm for Pro Volleyball League. Another positive aspect of PVL is that it is modelled on the IPL now. This means that an auction will be held for buying players before each season. This year’s auction is already done, and the teams have been finalized with each team having two foreign players. The inaugural edition features only six teams and they are Ahmedabad Defenders, Black Hawks Hyderabad, Calicut Heroes, Chennai Spartans, Kochi Blue Spikers and U Mumba Volley. There are only two venues, Kochi because volleyball is popular in Kerala, and Chennai. The League sponsors are basically using a wait and see approach wherein they will analyse how the League is received by the people. If the response is positive more teams from the northern part of the country will be included. Maybe turkish nt is not so strong now, but in 2017 turkey had the best u23 team in the world.